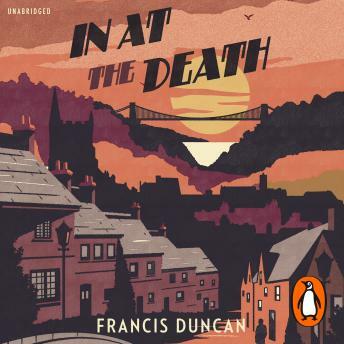 Mordecai Tremaine and Chief Inspector Jonathan Boyce are never pleased to have a promising game of chess interrupted - though when murder is the disrupting force, they are persuaded to make an exception. A quick stop at Scotland Yard to collect any detective's most trusted piece of equipment - the murder bag - the pair are spirited away to Bridgton. No sooner have they arrived than it becomes clear that the city harbours more than its fair share of passions and motives...and one question echoes loudly throughout the cobbled streets: why did Dr Hardene, the local GP of impeccable reputation, bring a revolver with him on a routine visit to a patient?